Most musical genres are seen as having a heyday that future revivals hark back to. Generally speaking, it’s often held that only the 2-tone movement of the late seventies really improved upon the movement that it was based upon. Yet I think the revival of interest in Indie-pop/c86 (call it what you will; just so long as you distinguish it from indie being short-hand for anything involving guitars) runs close. It’s often typified as being a mid-eighties concern because of the c86 cassette, though there were forerunners in bands like Orange Juice and Monochrome Set. And every so often it flickers into the overground again. 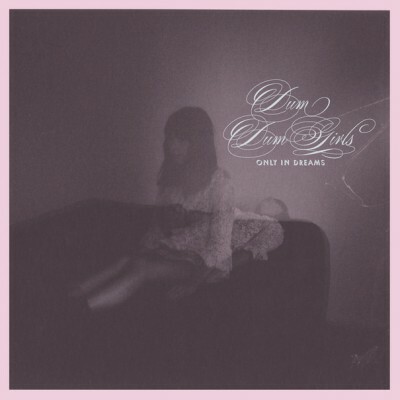 That’s part of the reason that people have -quite rightly -honed in on the Dum Dum Girls -along with acts like The Pains Of Being Pure At Heart, Best Coast and Girls. But scene or no scene, there’s a certian charm here that I like to think would have got song and band noticed whatever. It’s clear from the opening ‘Always Looking’ that this is a much more polished affair than its’ predecessor I Will Be – strange to think that was only eighteen months ago. There’s probably not much here that’s going to draw in those not normally drawn to this style of music, though it’s worth noting that they are not ‘twee’ like some in the genre. Tracks like the aforementioned ‘Always Looking’ and ‘Bedroom Eyes’ and the album’s standout track ‘Coming Down’ ensure that this is an album worth hearing. Overall, it’s a solid collection of tunes, and a heap of fun into the bargain. Whether there will be those who drop away not that they sound more polished only time will tell. But there’s so many worse ways of spending your listening time than pricking up your ears this way. Only In Dreams is out now on Sub Pop. I’ve long championed Stirling’s Miniature Dinosaurs over here at 17 Seconds. Their new single ‘Alligator’ will be out at the end of October, enjoy the video -and investigate their back catalogue! The band play Bar Bloc in Glasgow on September 29 and Edinburgh’s Electric Circus on October 13. Their album The Proximity Effect is rather good (one of many albums I am trying to get around to reviewing. 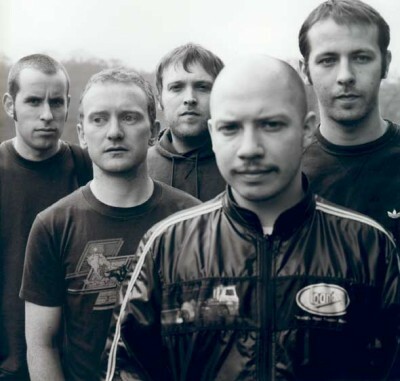 The band are understandably thrilled that Mogwai wanted to do the remix. Wilco’s 8th album -released via their own dBpm label – demonstrates just why they are such a highly regarded band. 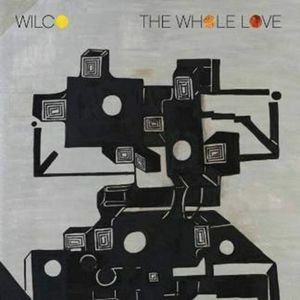 Because whilst debates will doubtless rage about whether this is their best record or not, there are many facets to this albu n that show many sides of Wilco and why I’ve found this such any easy album to fall in love with. For a band once considered a fine Alt. 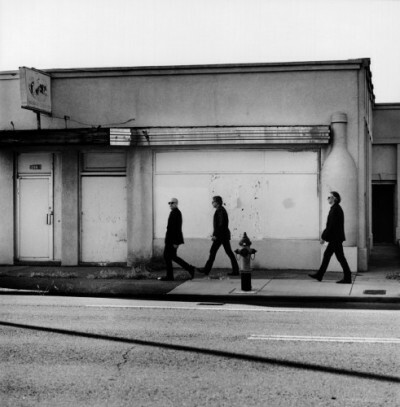 Country band, Wilco have continued to evolve, experiment and excite, so that they have gone beyond this mere definition. Friends, Romans, Countrypersons- lend your ears to this. A wonderful mixture of leftfield and great songwriting. The Whole Love is released on dBpm on September 26. Texan Annie Clark’s third album – the follow-up to 2009’s rather wonderful Actor – demonstrates why her profile and reputation are continuing to grow rather nicely.Clark is an artist who thinks outside the box and gives the impression of being in total control. This record demonstrates once and for all that she is not just another femail singer-songwriter – but an artist who performs in the vein of a Kate Bush or a Laurie Anderson. This record is more synthesizer-driven than Actor -‘Northern Lights’ and ‘Surgeon’ are two very different tracks whichshow Clark pushing the extremes of what can be done within the confines of the pop song. The standout track on Actor was probably ‘Actor Out Of Work’ and I think ‘Cruel’ is the outstanding track here. If I have a criticism of this record, it would be that the lyrics can sometimes seem a little below par. ‘No; if I ever meet the dirty policeman who roughed you up…?’ er, what exactly? Whilst I think there is a truly outstanding album yet to come from Ms. Clark, this album shows her continuing to grow, as an artist to continue watching. She is getting on top of here game, fairly ahead of it in many ways – and best of all, doesn’t play the game. 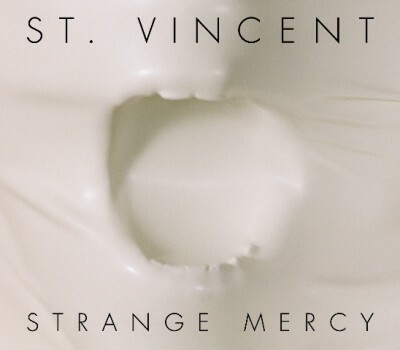 Strange Mercy is out now on 4AD. Hailing from Magherafelt, Northern Ireland, General Fiasco are Owen Strathern, Enda Strathern, Stephen Leacock and Stuart Bell. 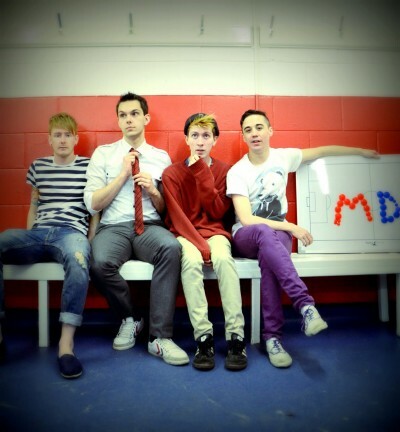 Having released their debut album Buildings last year, they will shortly be releasing their new EP. See what you think, I’m really enjoying these tracks and looking forward to hearing more. 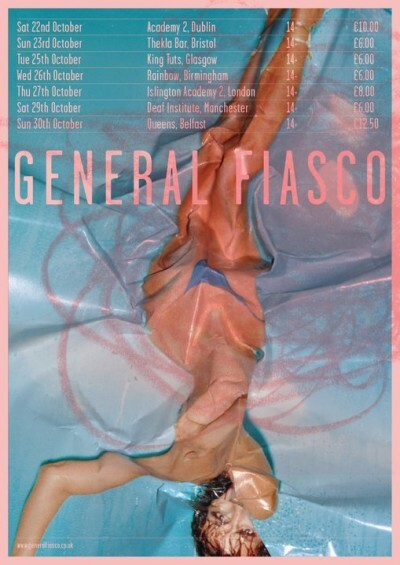 They’re shortly out on tour – details are on the poster above. …and it would be nice to know what you think! The debut album from this Glasgow four–piece opens with the anthemic ‘Tear It Down.’ This track sets the pace and scene for the album that follows. Now this might seem like an odd comparison to make, but in a way, Stonesthrow remind me of The Drums. Neither act sound remotely like the other, but they have a similar approach. 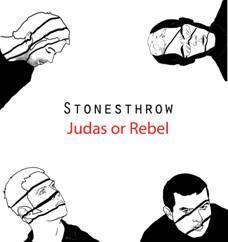 In the case of Stonesthrow they enjoy 70s rock -and whilst their influences are clear to see (or should I say hear), they are having an enormous amount of fun, and have produced an album without any fat on it, so to speak. So no; it’s not an album to innovate, but nor is it a self-indulgent album. As well as the aforementioned ‘Tear It Down’ , highlights include ‘I’m Ready’ and ‘Slowly Breaking Through.’ Rock music may be having a tough time of it at the moment of late, what with sales for the genre going through the floor. Yet Stonesthrow strike me as a band who will persevere whatever the economic and/or musical climate. You can get a free download of ‘Tear It Down’ by signing up at the band’s website. Yes – I’m back. Not that I actually went away; but the blog was refusing to post pictures or links, which would have been kinda pointless. For some reason, it is impossible to upload files or pictures at the moment. There will be more music and much more besides very soon. In the meantime, check out the links down the side. There are problems with the server at the moment – please bear with me!